The iPhone XS Max demands a phone case that does not hinder full functionality, add bulk or hide the iPhone XS Max ’s slim design. The classic Air Jacket for iPhone XS Max Clear Black follows shows off and protects the iPhone XS Max with a sleek, minimalist design. 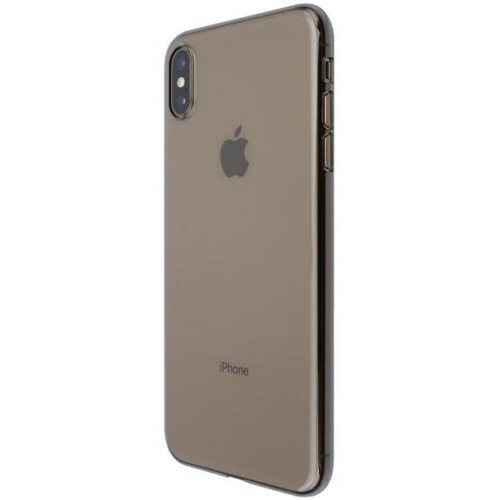 The Power Support engineers have made an ultra-thin poly-carbonate shell with a self-healing coating to ensure that your iPhone stays protected and that your case maintains its original crystal clear, clean look. 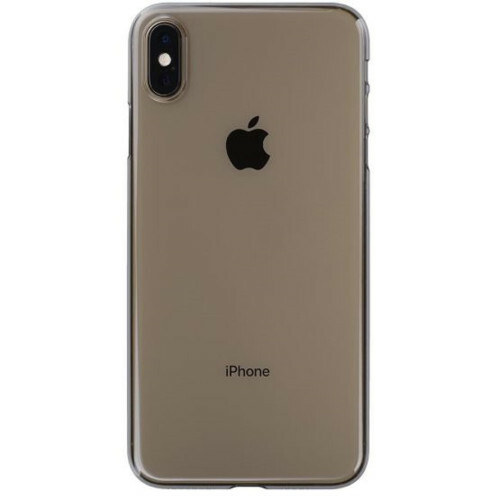 Detailed design and superior Japanese manufacturing has produced a case that encompasses all four sides of the iPhone XS Max with precise cut-outs for the iPhone’s speakers, camera, buttons and lightning connector. Protection without distraction.